The holiday season is here again, and with it come the office parties, gift shopping, ice skating, decorating, cooking, family get-togethers, and… year-end reports. That’s right, year-end reports. Try as you might, you can’t avoid them. While half the office seems to be slacking off, you’re hunched over your desk going over spreadsheets, sales reports, financial statements, and all manner of other documents. Worst of all, once you’ve gone over everything and crunched all the numbers, you’ll have to assemble everything into a mind-numbingly boring presentation – you know, the kind that absolutely no one wants to listen to right before New Year’s. With careful planning and a little presentation know-how, however, it really doesn’t have to be so bad. As presentation experts, we’re here with a few tips and tricks to make your year-end reports just a little easier. In this era of information overload, well-designed visuals are more valuable than ever. Rather than presenting your audience with data tables or spreadsheets, consider transforming that data into colorful infographics. Depending on the data, you might consider using any number of charts or graphs, or simply cherry-picking the most important statistics and presenting them in a ‘key stats’ graphic. Using an appropriate range of infographics helps keep you on message and makes your presentation much more memorable for the audience. Too much text is the number one presentation killer. Try to keep text to two to three sentences (or four or five bullet points) per slide. Most importantly – use the slides as your guide, not your script. Though this may seem obvious, it is more important than it sounds. Year-end presentations cover a wide range of information, and it’s all too easy to get bogged down in the details and lose track of the bigger picture. After reviewing the documentation, and before starting to create your presentation, think about what information you need to convey to your audience. Then, create some sort of framework for your presentation: which sections to include, and what information will be in each section. Once you have a clear structure, go ahead and start creating the presentation itself. This will help you stay focused and on-point. The structure of your presentation should be as clear to your audience as it is to you. One way to accomplish this is to go over the structure of the presentation at the beginning (in bullet points). Then, use slides to mark your progress from section to section (for example, a slide that just says ‘Sales’ at the beginning of the sales section). Additionally, you may want to use some sort of visual element (such as a graphic or icon) to mark the individual sections. 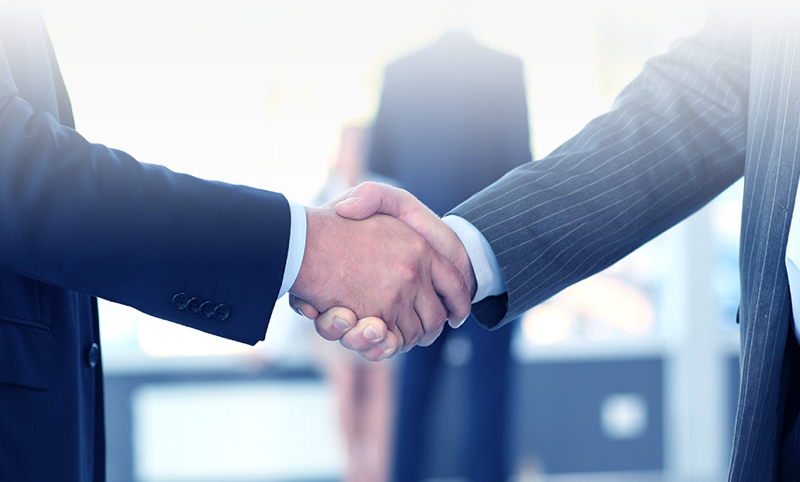 With these tips and tricks, your presentation will certainly be a cut above. Of course, even the most well-planned presentation needs the right equipment. 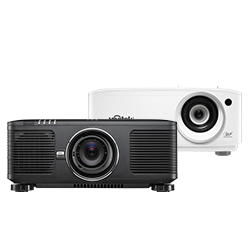 Vivitek offers a wide range of state-of-the-art projectors which bring bright, top-quality graphics to any conference room environment, large or small. 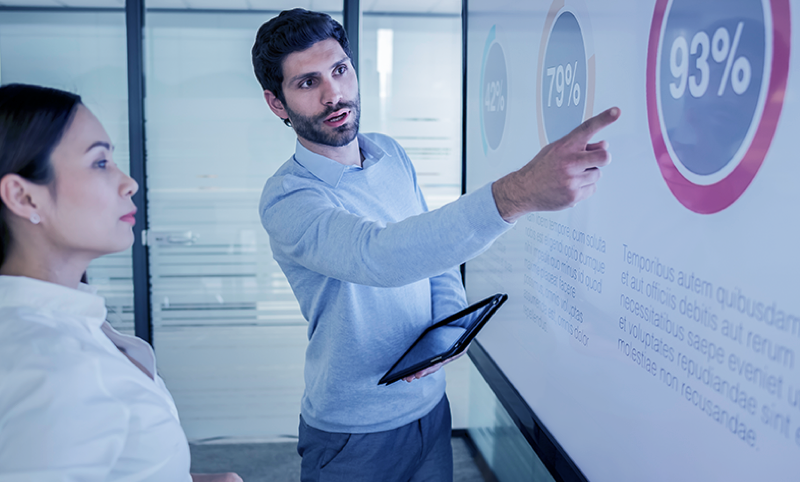 What’s more, the NovoConnect collaboration solution lets everyone join in the presentation process by connecting wirelessly to share content and add comments and annotations. Additional snapshot and wireless file sharing features help keep everyone in the loop. With a little know-how, and a little help from Vivitek, year-end reports and presentations don’t have to be so intimidating. That means you can focus on truly enjoying the holiday season and all it has to offer.